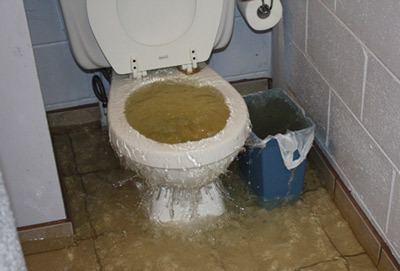 WHAT TYPES (OR SOURCES ) OF WATER DAMAGES CAN OCCUR IN YOUR HOME OR BUSINESS? 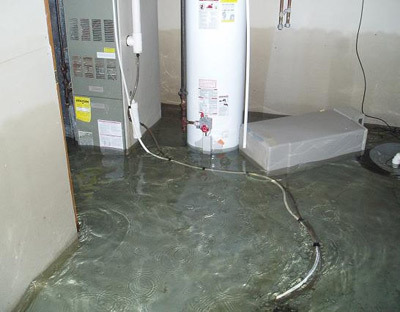 When evaluating the types of water damage that can occur and how they affect the procedures that are used to restore your home after an emergency situation, it helps to know that water losses fall into three categories: clean water, gray water and black water. 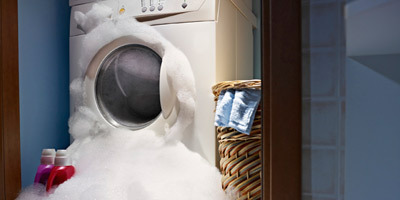 Once these categories are determined, it is easier to introduce the proper drying techniques, and it helps to designate what items can and cannot be restored. Here’s some specific information about the three types of water losses. If left untreated for 72 hours, Category 1 water becomes Category 2 water. This further enforces the fact that reaction and response time is key factor when dealing with various types of water damage. Gray water may contain chemicals, biocontaminants (fungal, bacterial, viral algae) and other forms of contamination including physical hazards. Carpet pads affected with Category 2 water must be removed and disposed of properly. Even carpet that is salvaged must be cleaned with hot-water extraction. Time and temperature aggravate Category 2 water contamination levels significantly. 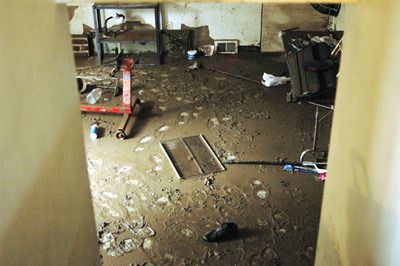 Gray water in flooded structures that remains untreated for longer than 48 hours can change to Category 3, black water. Such water sources carry silt and organic matter into structures and create black water conditions. Whenever a sewage backflow occurs, the health of workers and occupants should be the primary concern. Always remove and properly dispose of carpet and padding that has been affected by a Category 3 water loss. Emergency Restoration Specialists can help you evaluate the category of water loss, location and source, and the best procedures to get you back to a pre-loss condition. Put your trust in the experienced professionals of Emergency Restoration Specialists. Call our Emergency Response Team Hotline 24/7/365 days @ 414-571-9977.